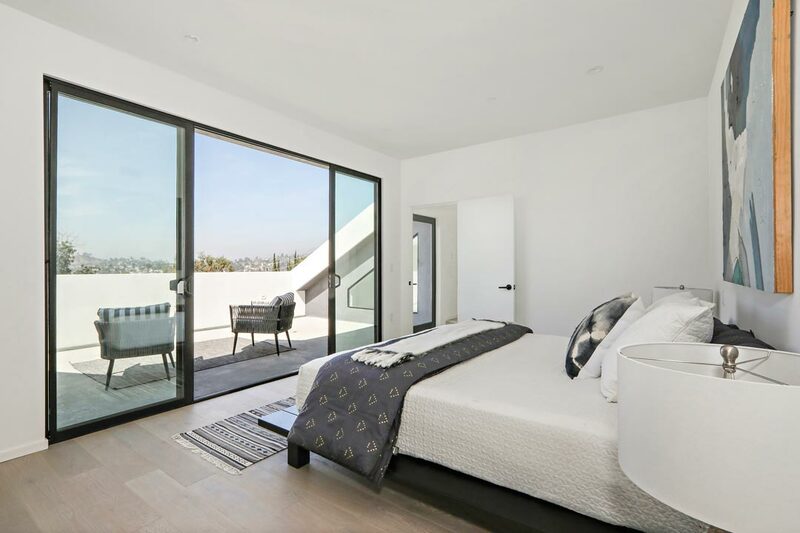 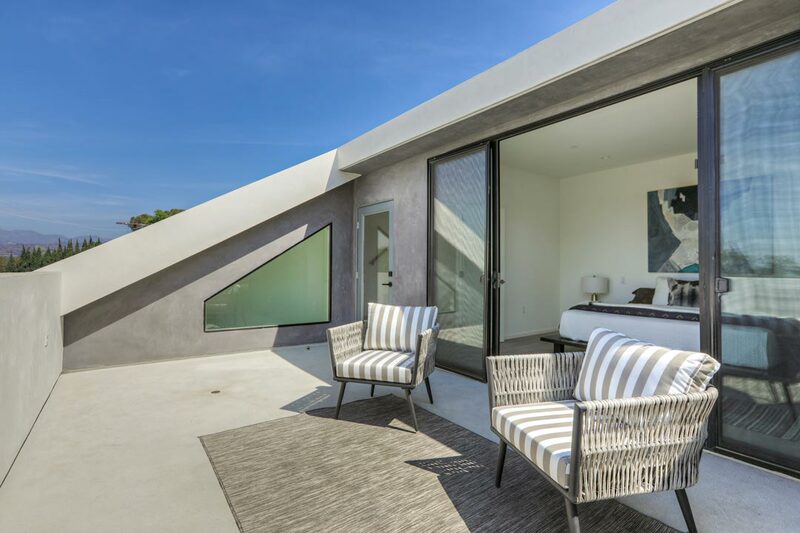 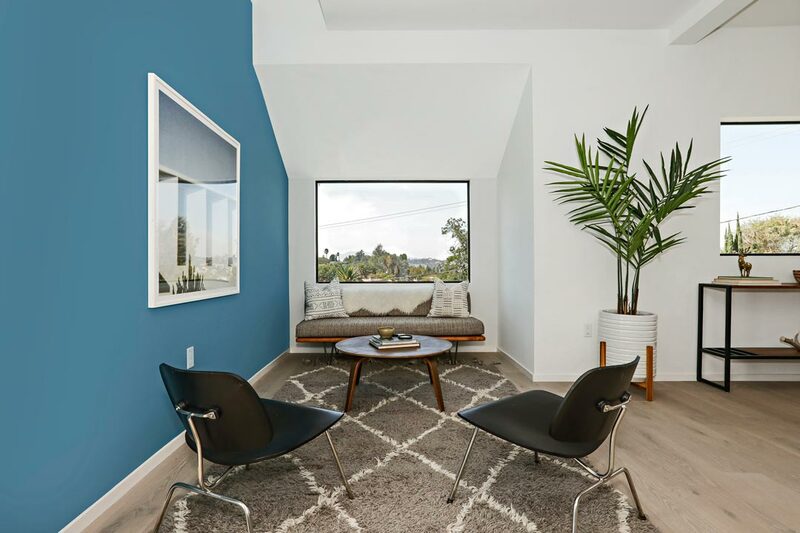 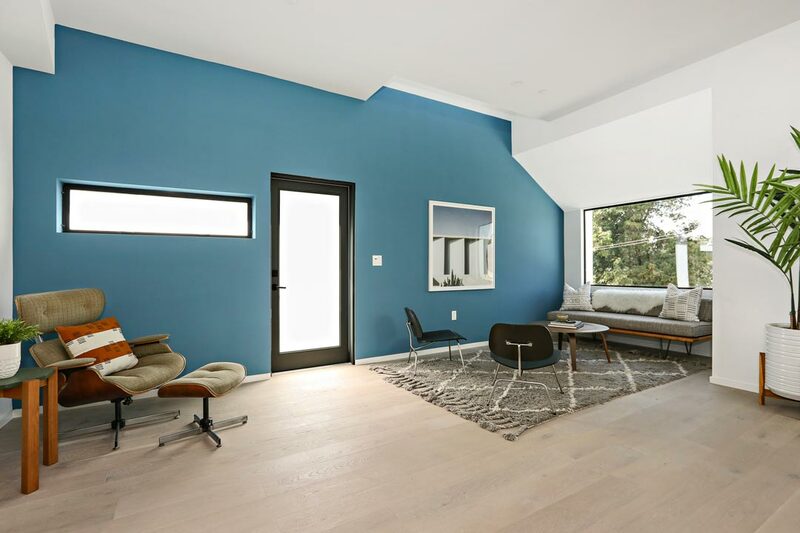 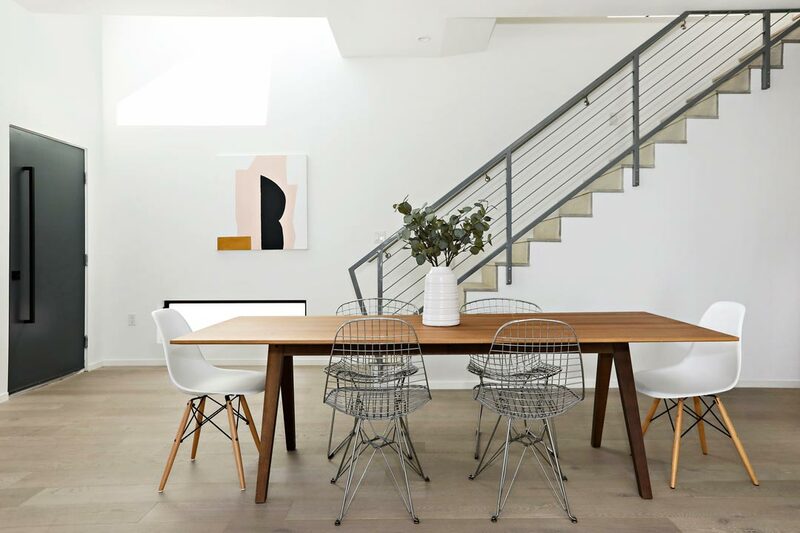 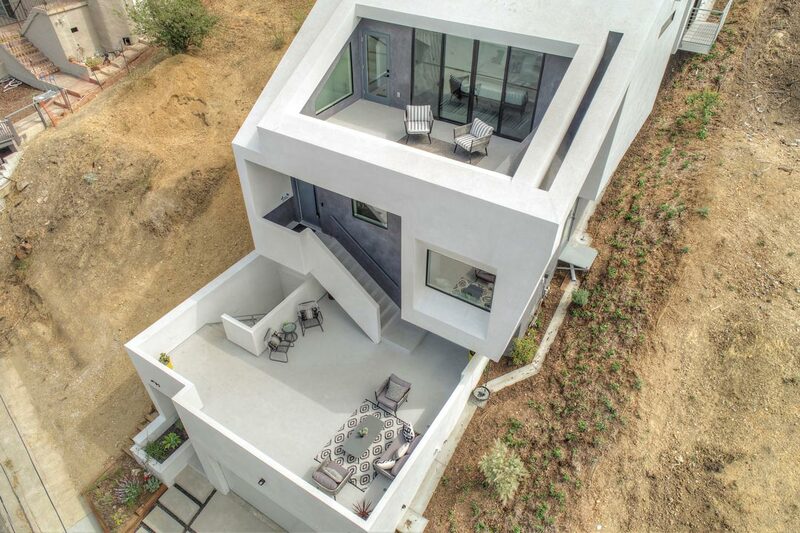 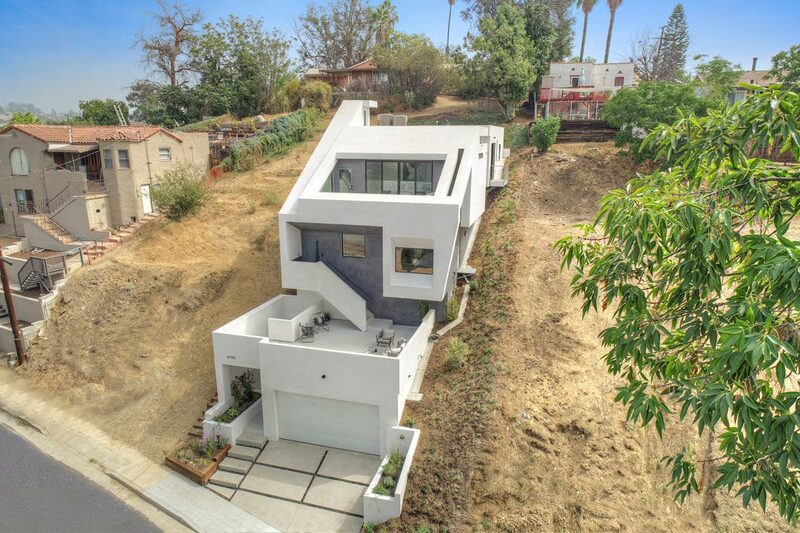 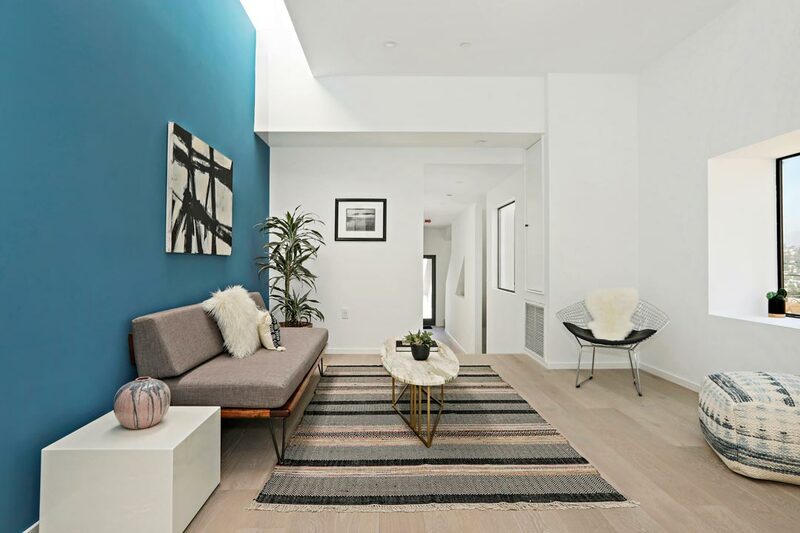 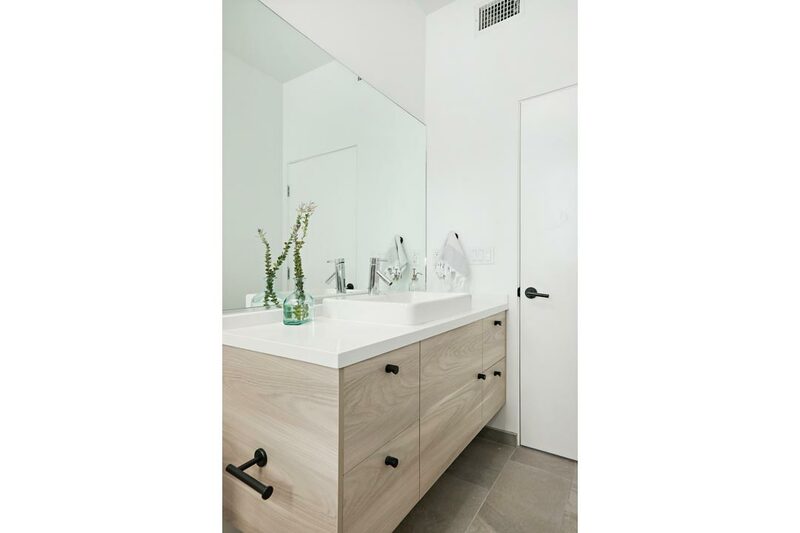 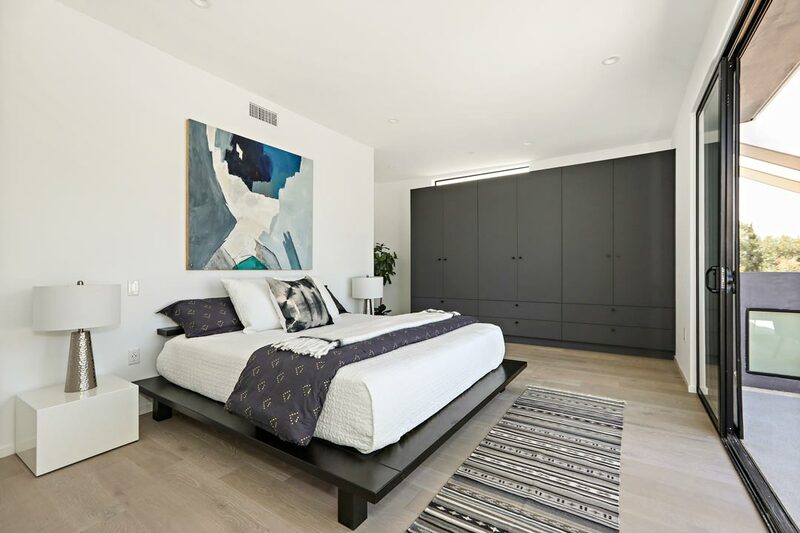 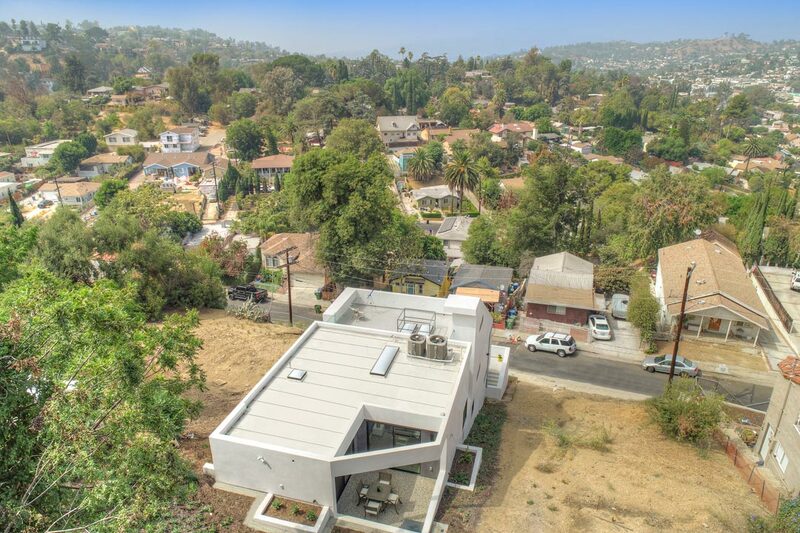 New construction by celebrated architect John Southern and his LA firm Urban Operations. 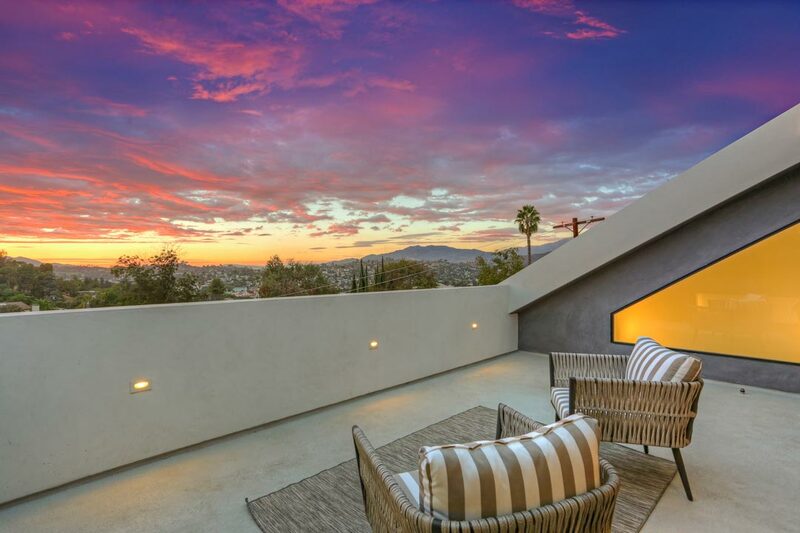 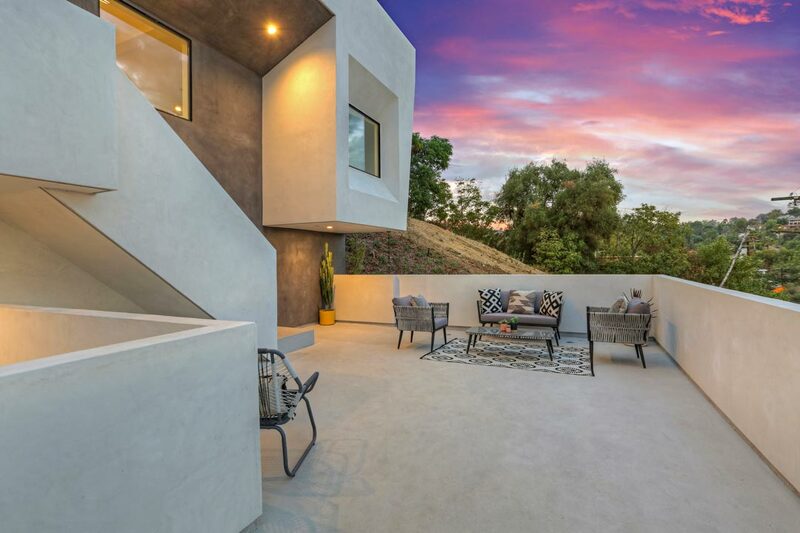 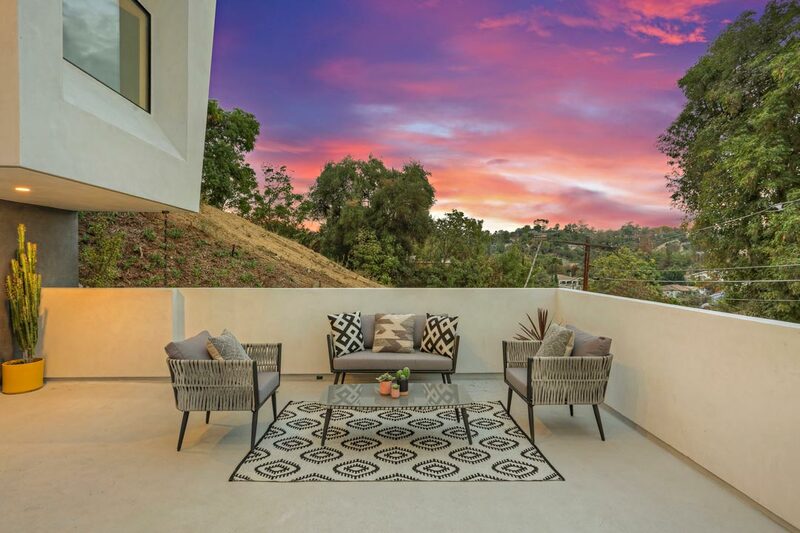 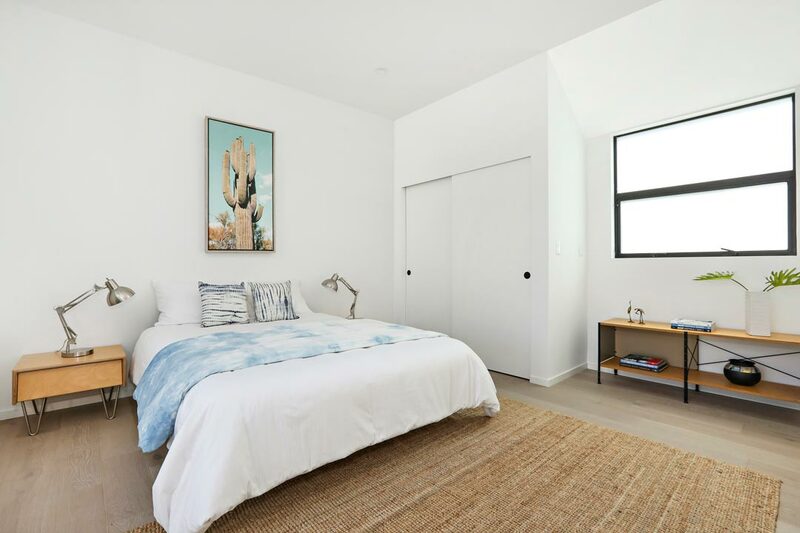 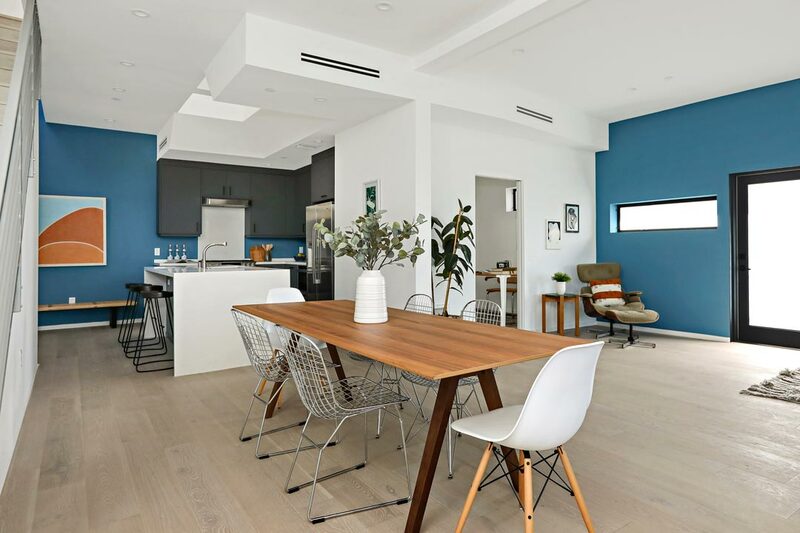 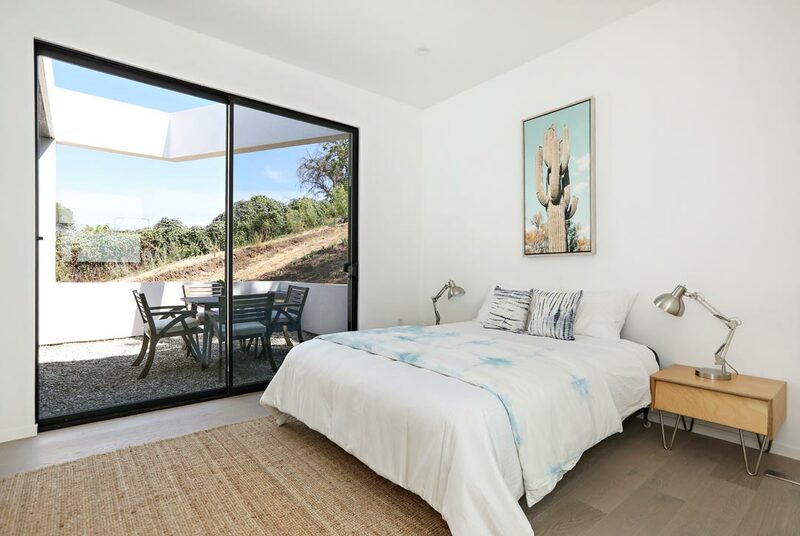 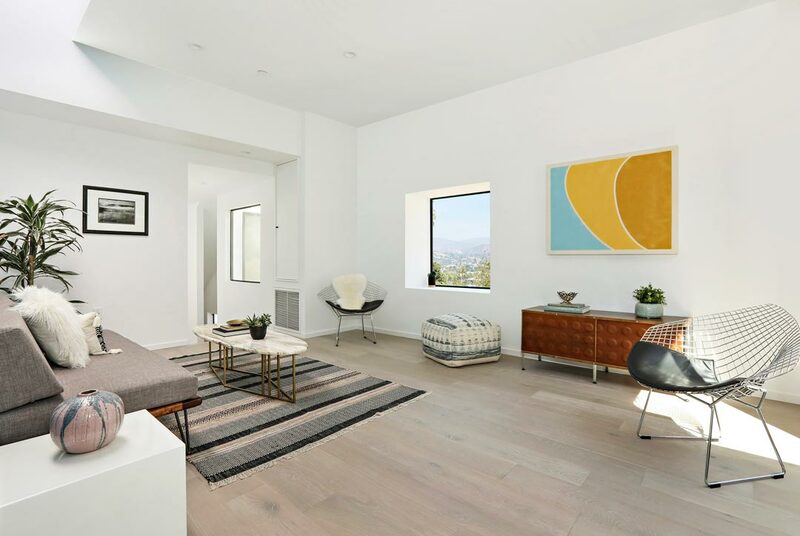 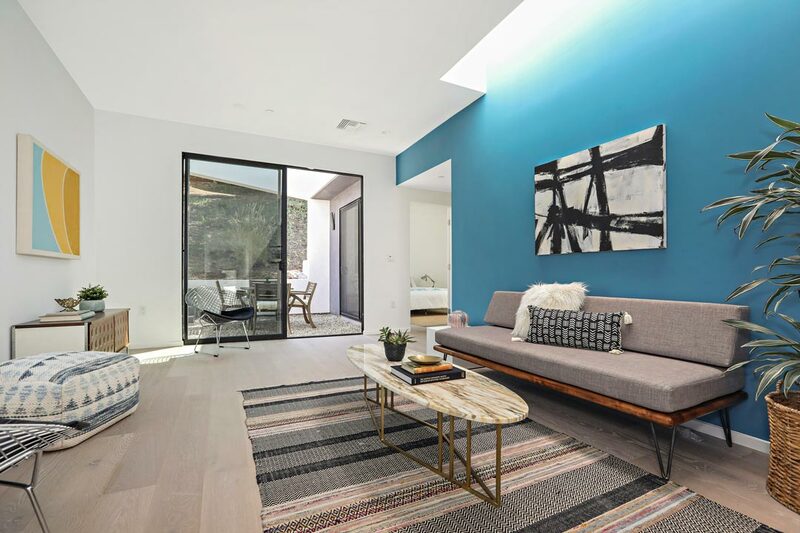 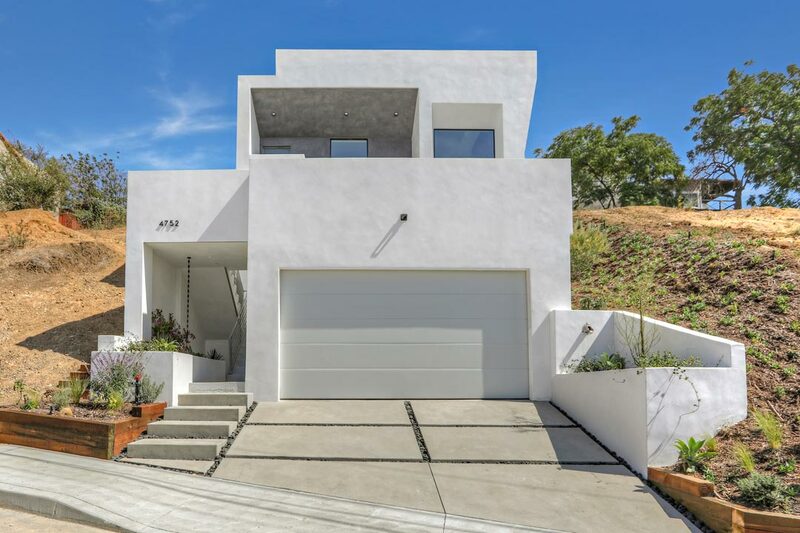 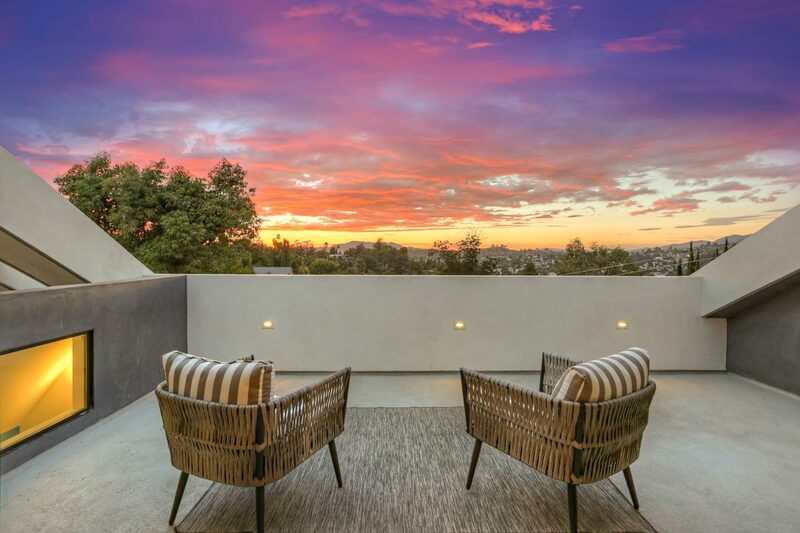 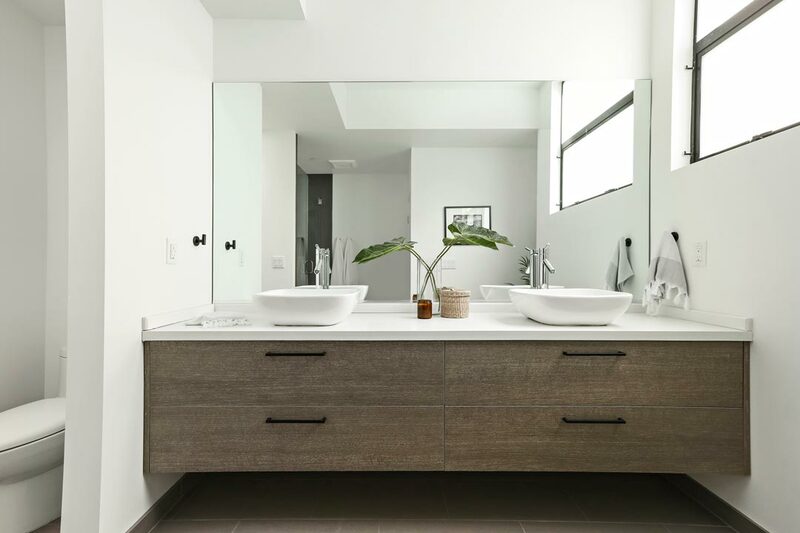 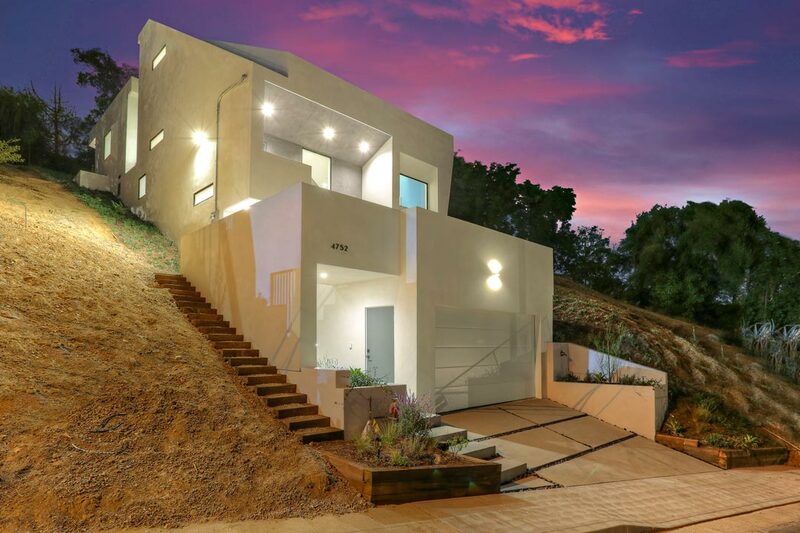 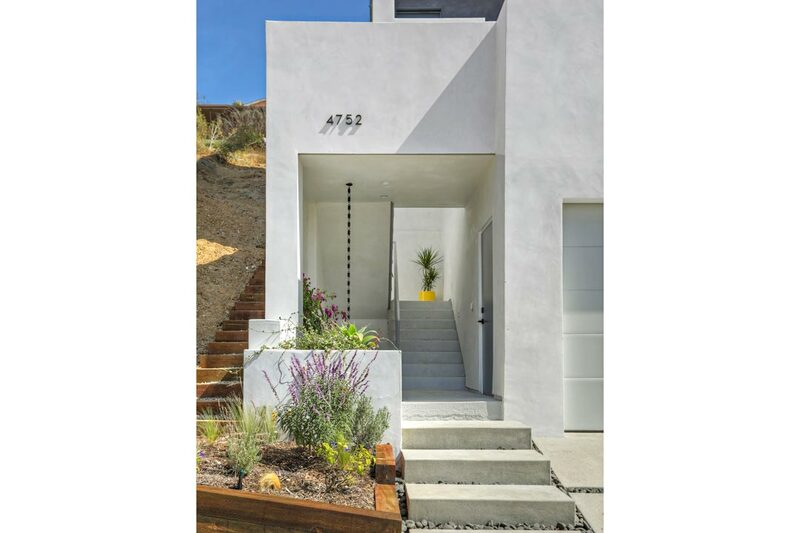 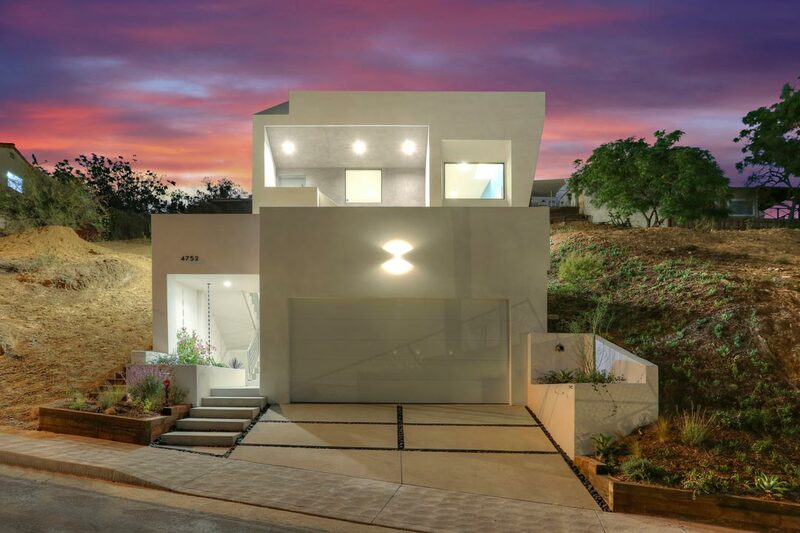 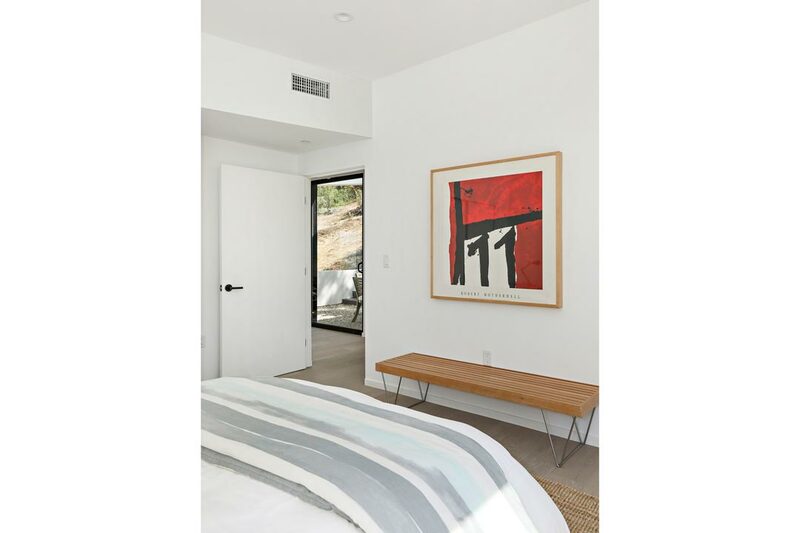 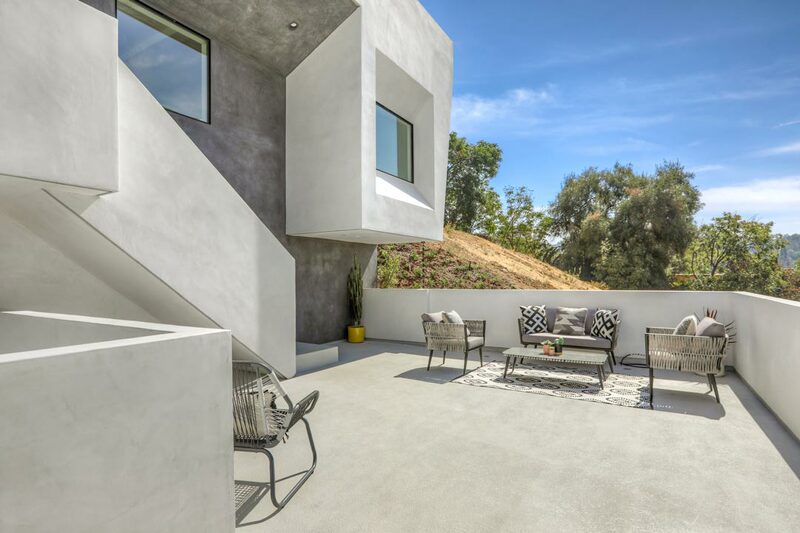 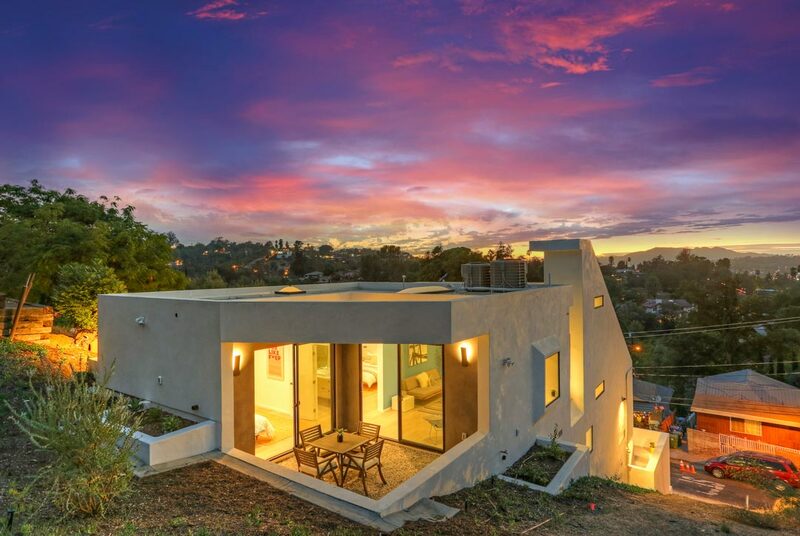 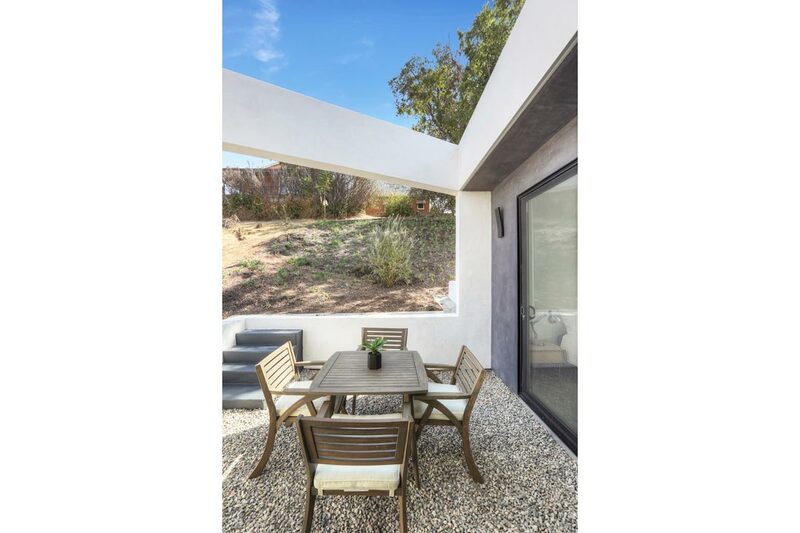 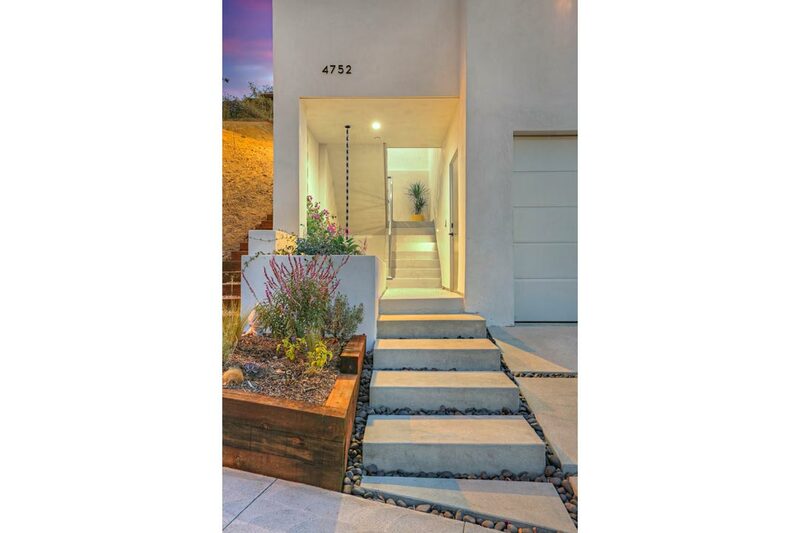 The exquisite hillside modern places you in prime Highland Park with sweeping views and effortless urban access. 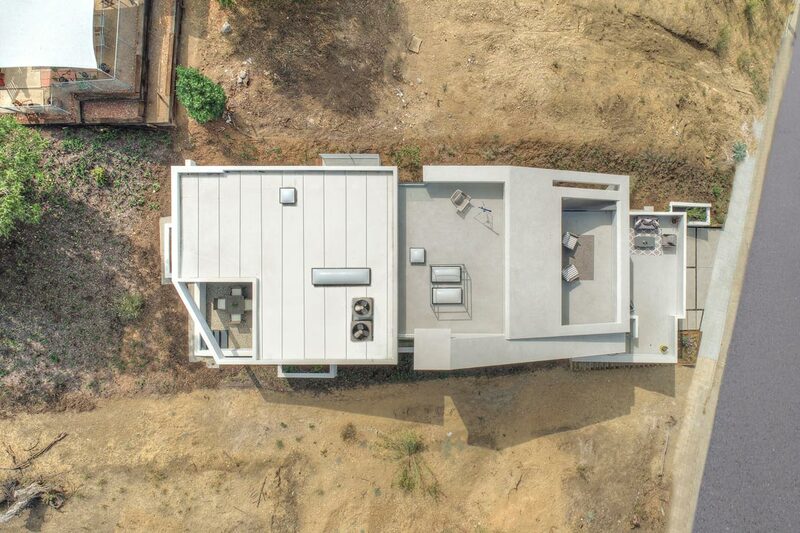 Stepping gracefully up sloping topography, the spacious home presents a dramatic profile designed around the concepts of open flow and seamless integration with the outdoors. 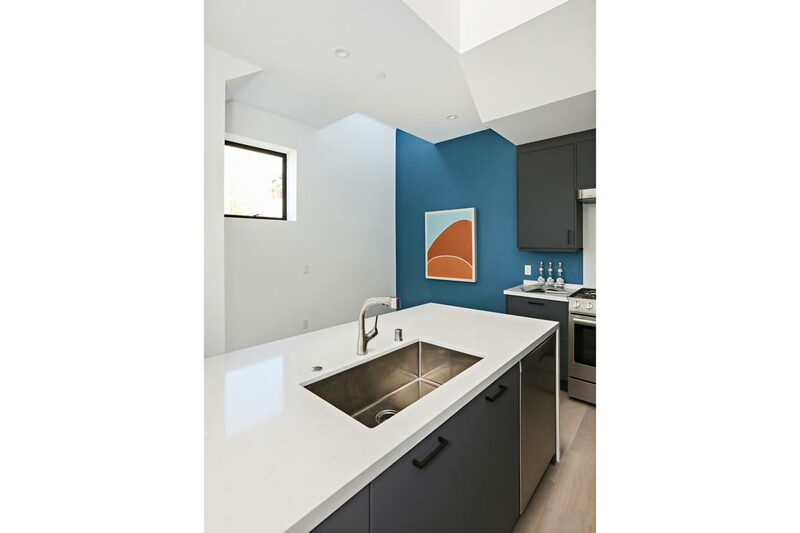 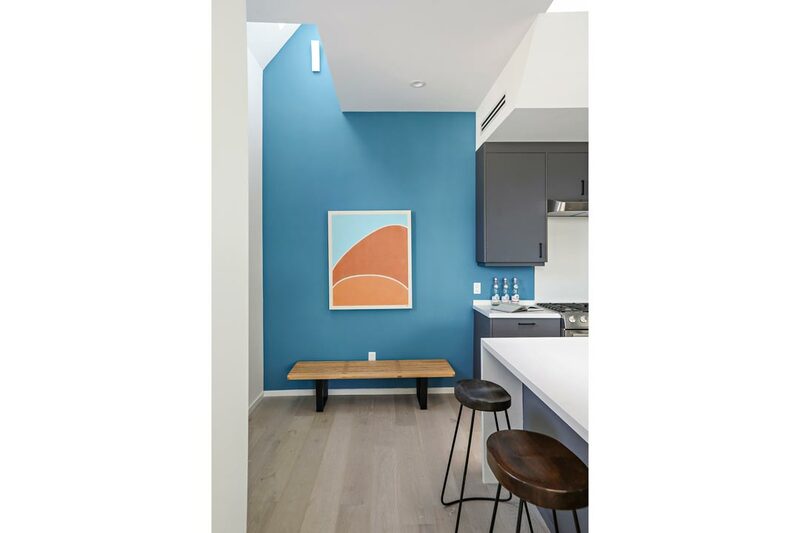 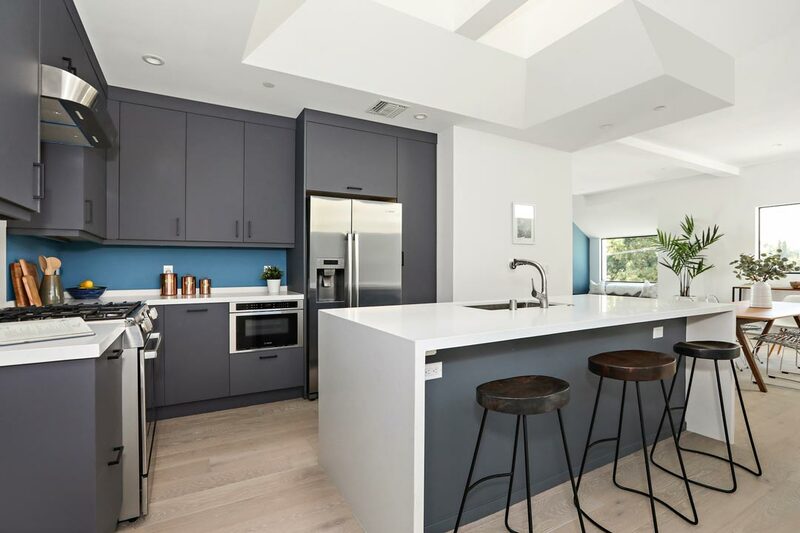 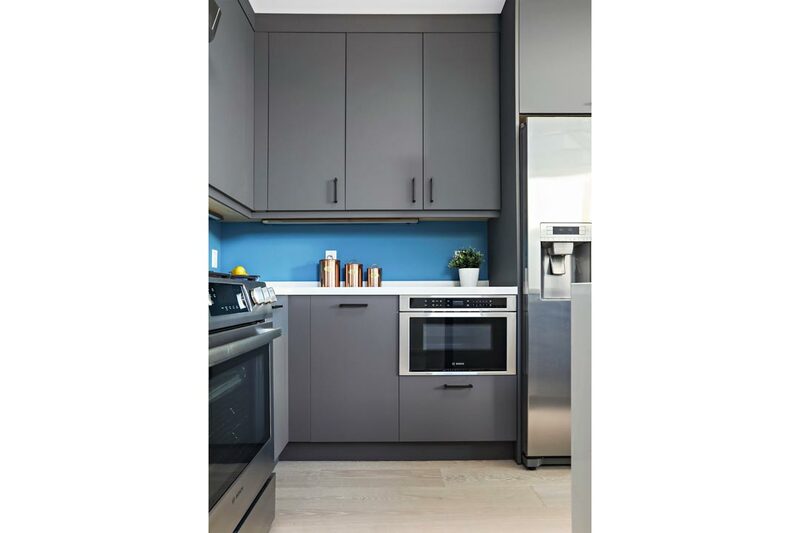 Custom wood and tile craftwork are abundant; the kitchen is outfitted with a center island, waterfall quartz countertops and a pro-grade appliance suite. 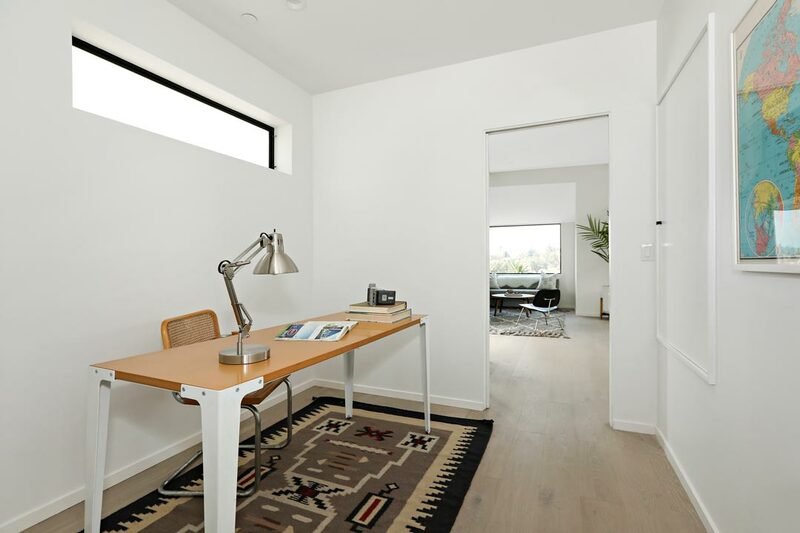 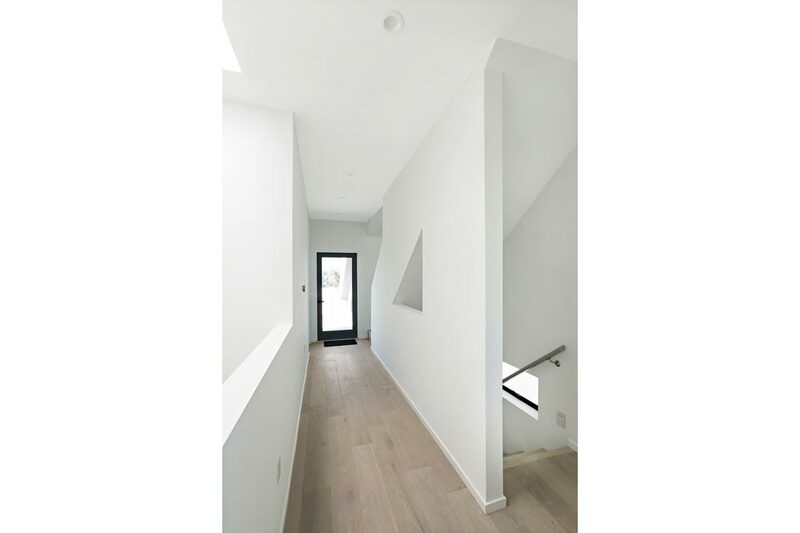 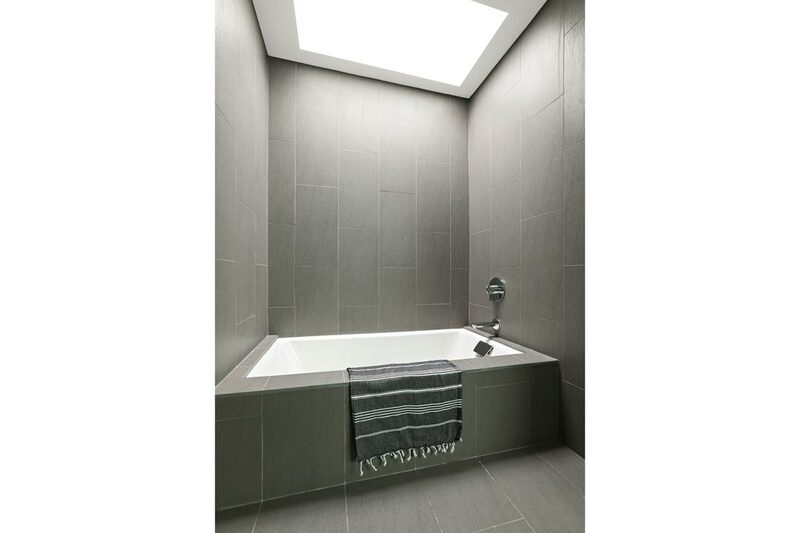 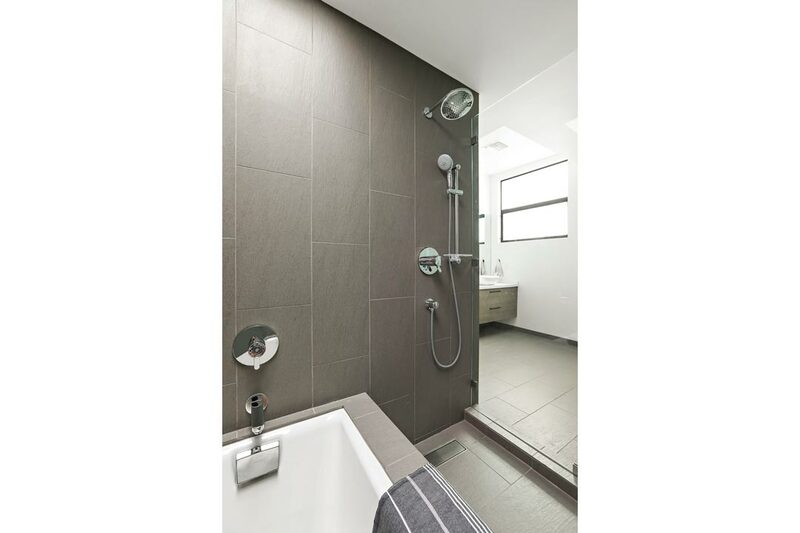 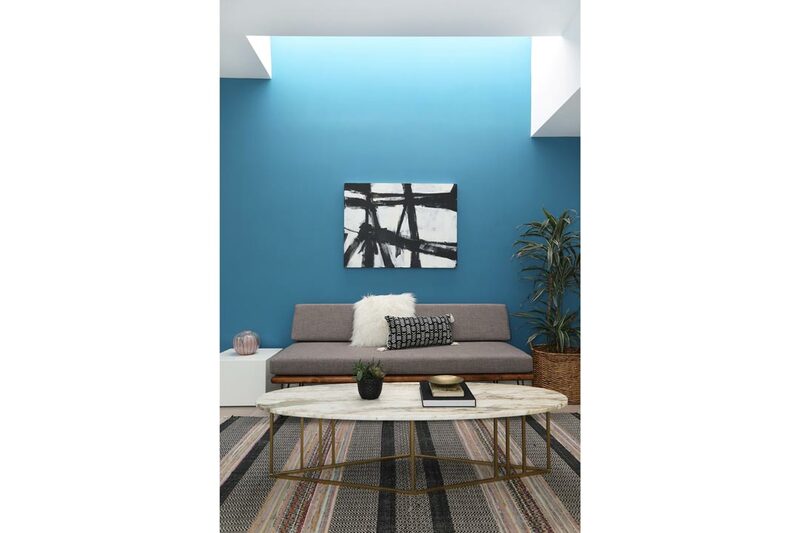 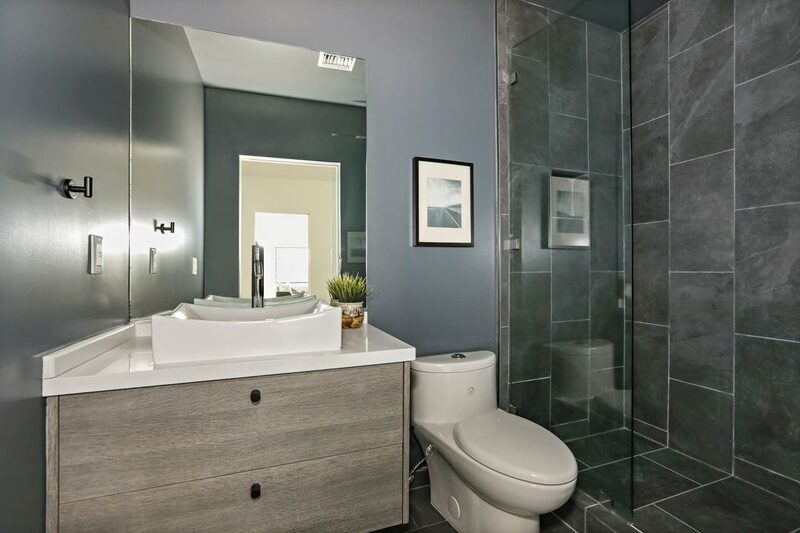 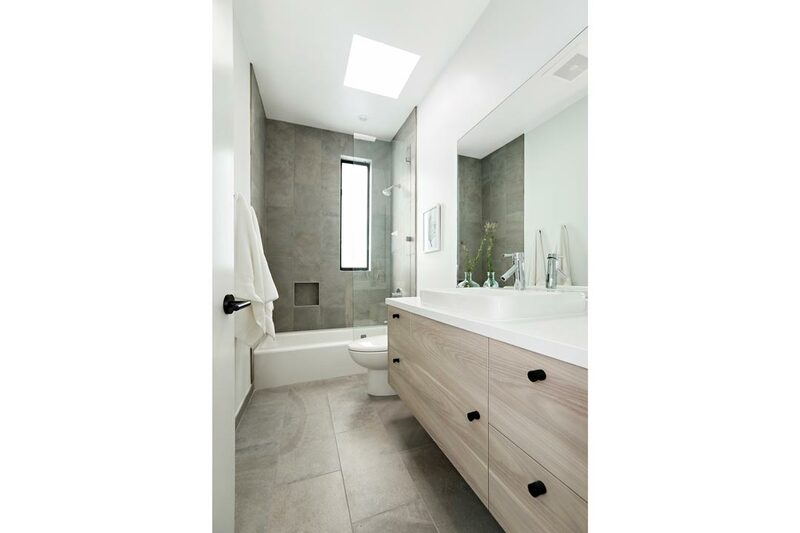 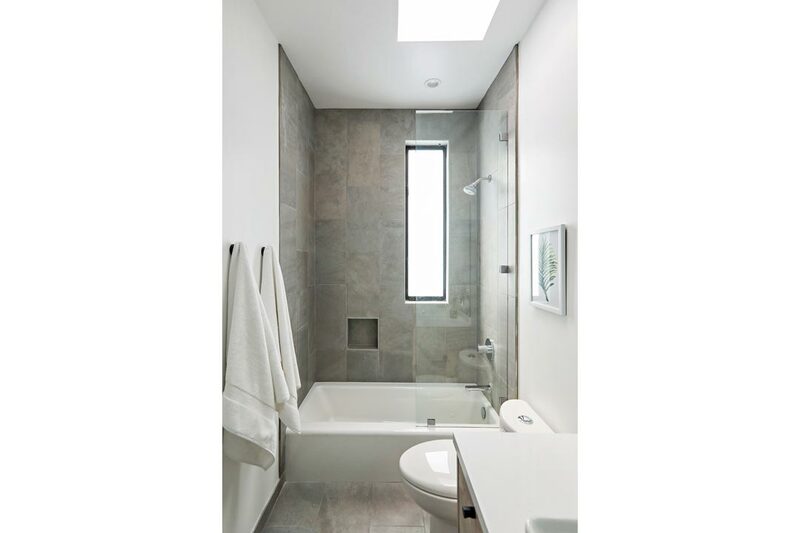 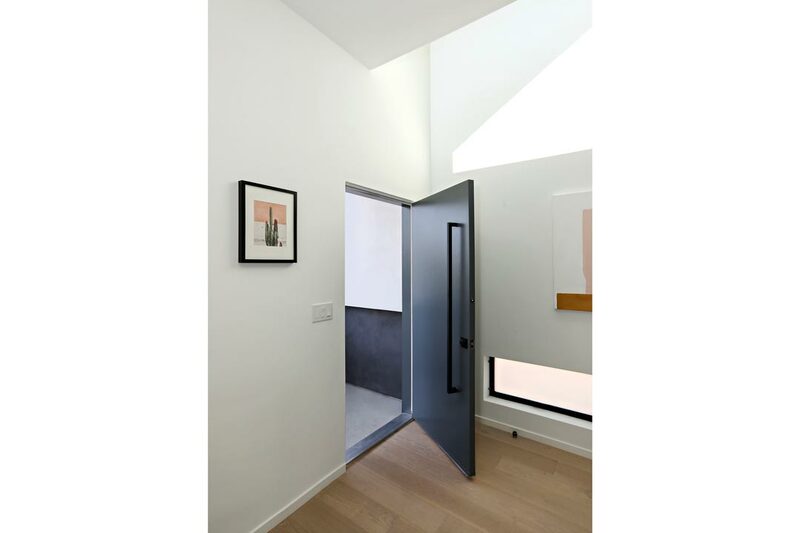 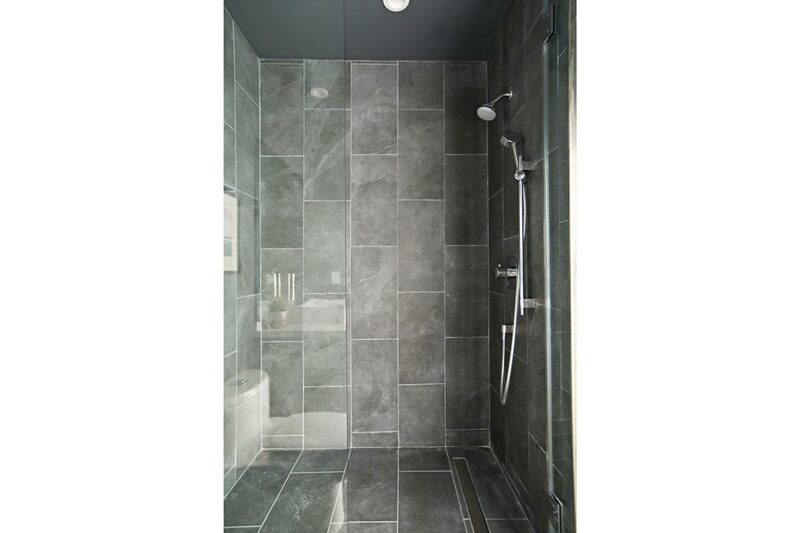 Strategically located light-wells flood the home with sunlight. 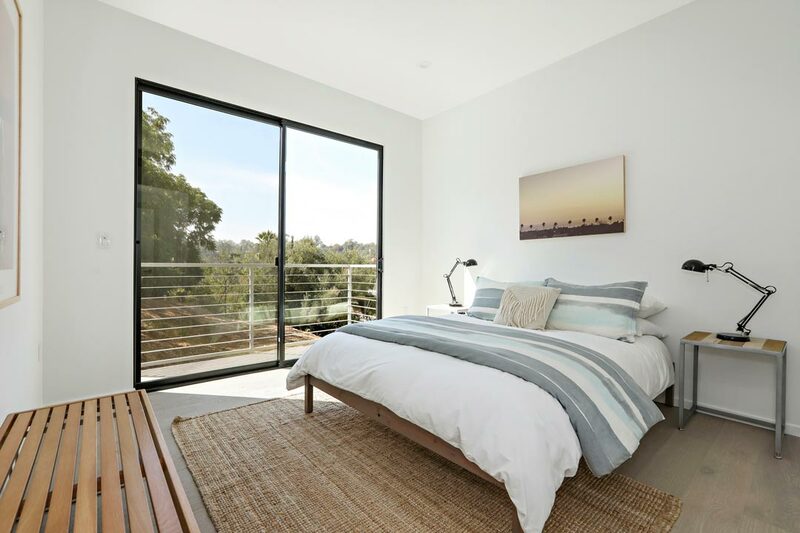 Second-level bedrooms access decks and an at-grade patio which transitions into a yard landscaped with native species. 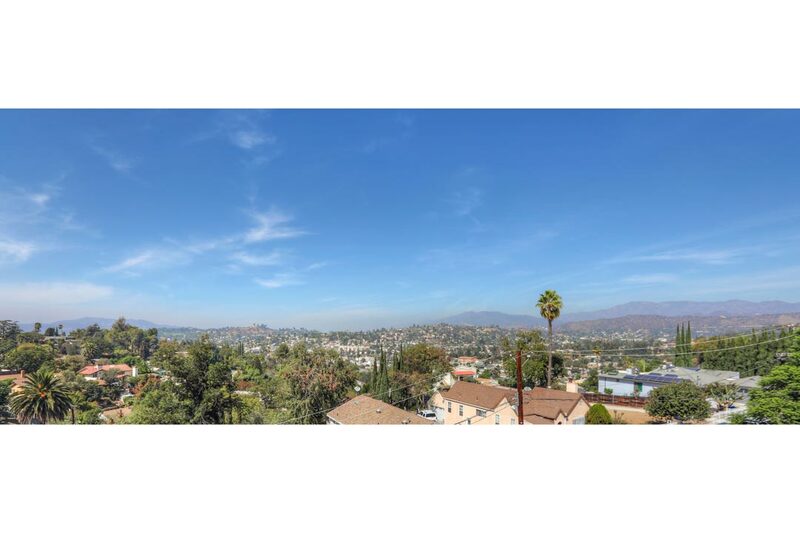 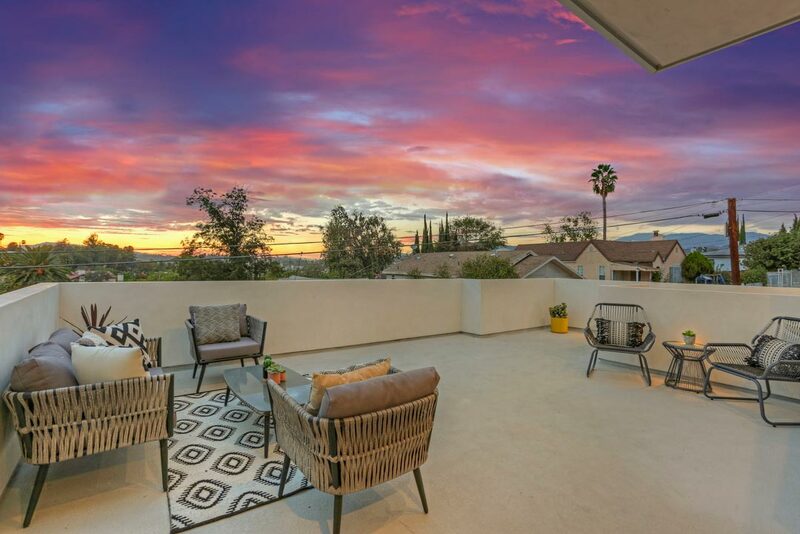 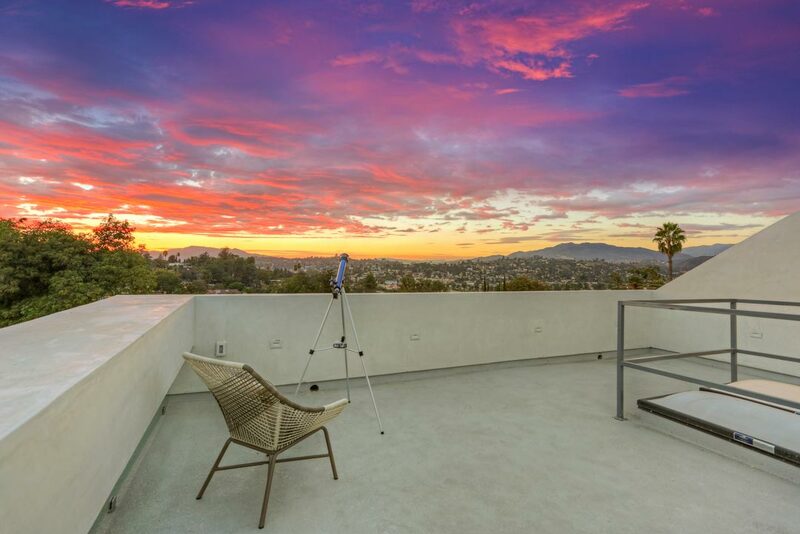 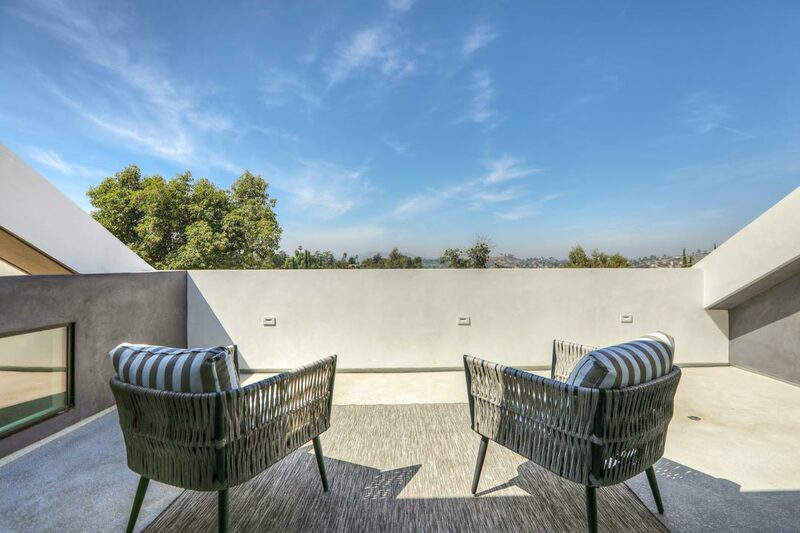 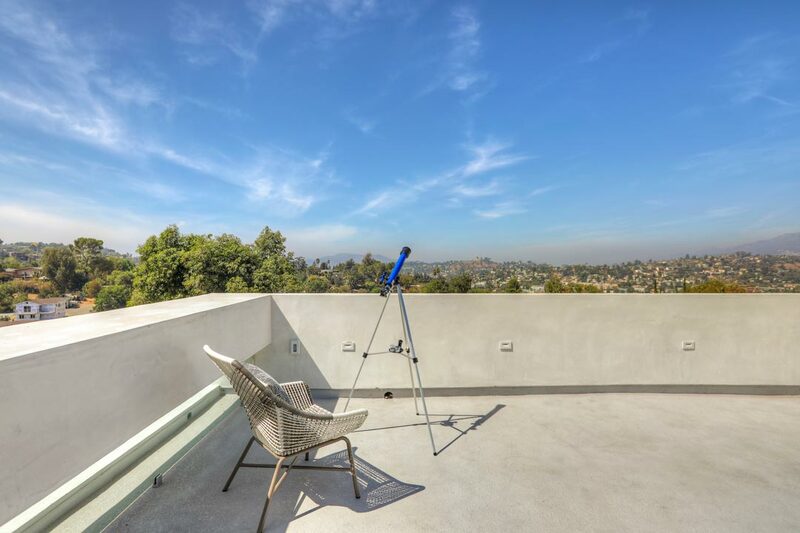 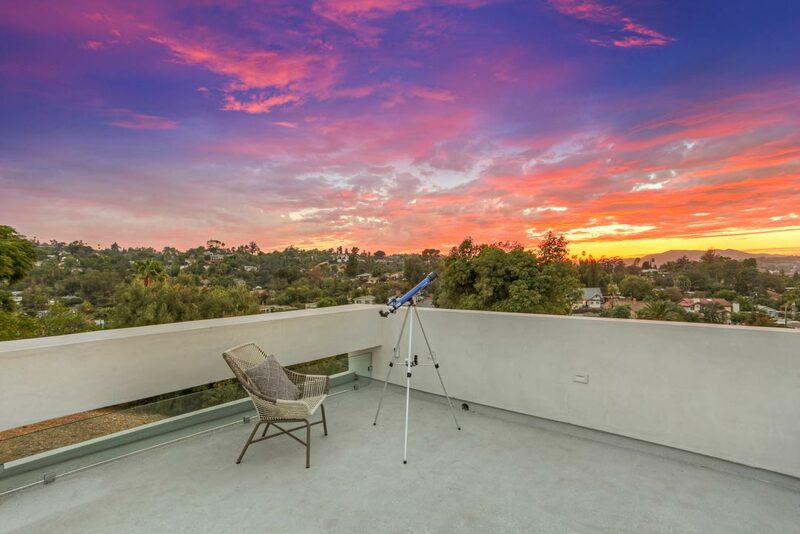 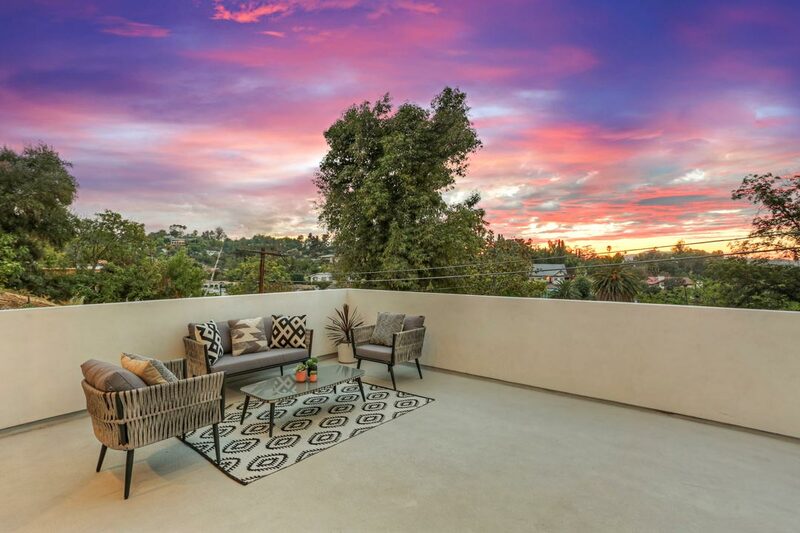 The rooftop deck is an entertainers dream with a panorama that includes Griffith Park, the San Gabriel Mountains and breathtaking sunsets. 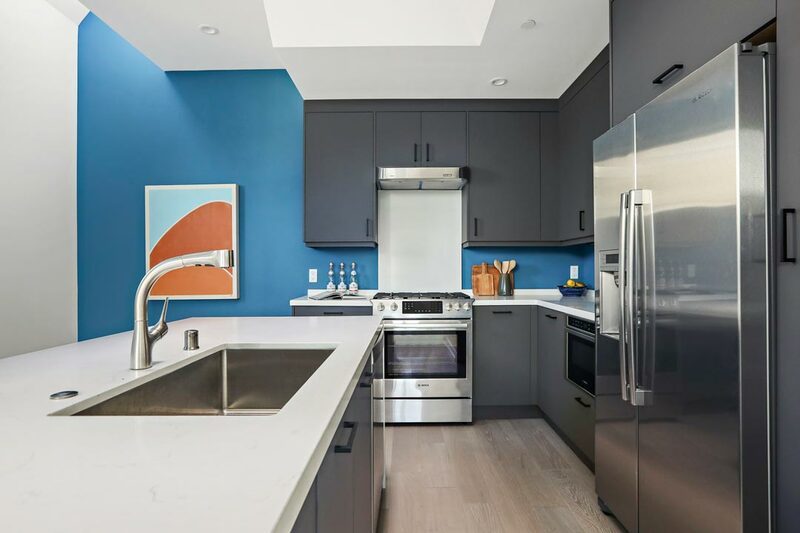 You’re above the fray and near all of the action, just blocks away from Highland Park favorites Ramen of York, Town Pizza, Cafe de Leche and more.